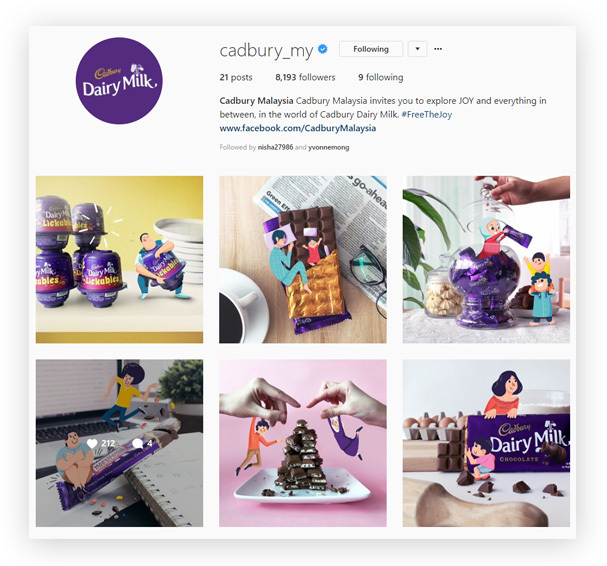 Cadbury’s social media campaign is a series of illustrated photography that captures Malaysia’s moments of joy. 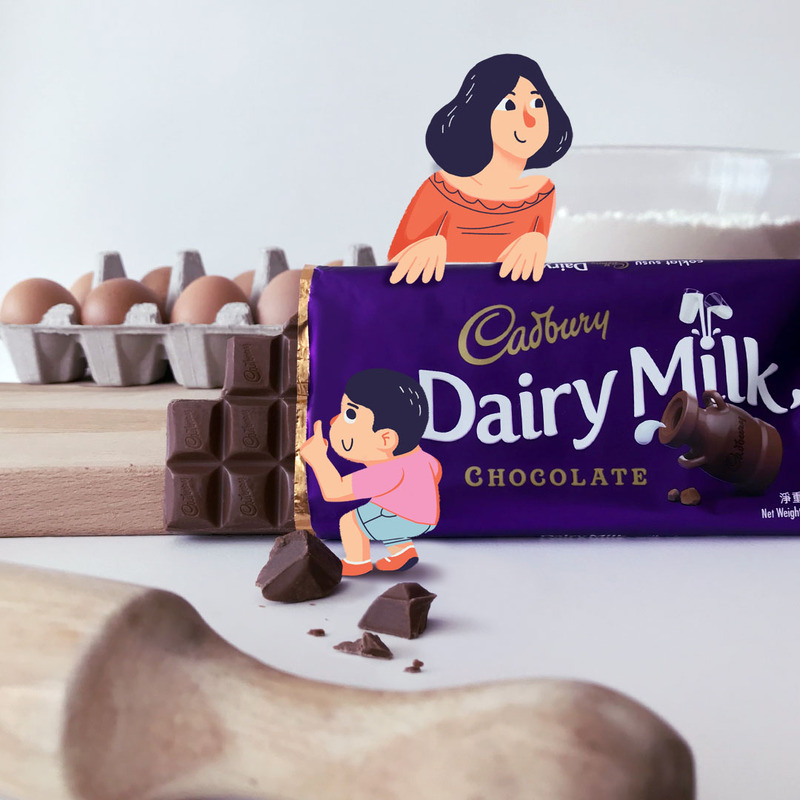 The series highlights various occasions/celebrations such as Father’s Day, Hari Raya Puasa and Mother’s Day. This is an ongoing year-long project.